The latest development diary for Hellblade: Senua’s Sacrifice shows off the updated combat system. 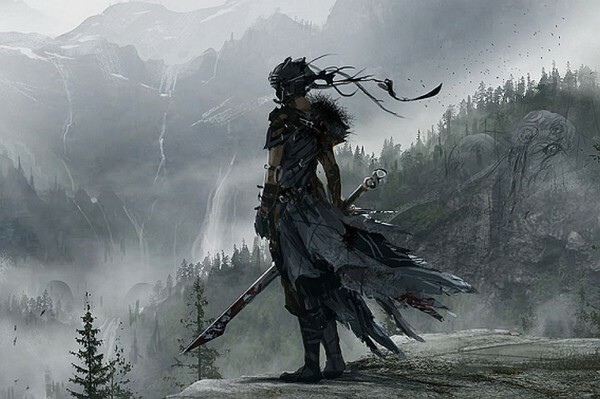 Like other aspects of Ninja Theory’s Hellblade, the combat has been through a number of iterations. The most recent one is shown off in the latest developer diary. The team initially wanted to create a combat system that allowed for attacking and blocking in one of four different directions. This system was later scrapped in favour of another that offered better combat flow across multiple opponents, without relying on memorising complex combos. The studio also brought in stunt actress Chloe Bruce, who worked in Star Wars: The Force Awakens, to help perform the various moves and make it easier for the team to translate them in-game.